← Watch “SOMEBODY NEEDS YOU!” – NOW! is as gripping as it is mysterious. 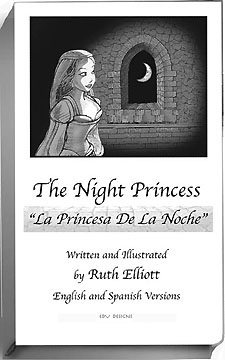 What do you think happened to The Night Princess? The ending is up to YOU. Unfortunately the Book is temporarily SOLD OUT till we receive more funds. Please donate so we can print more.